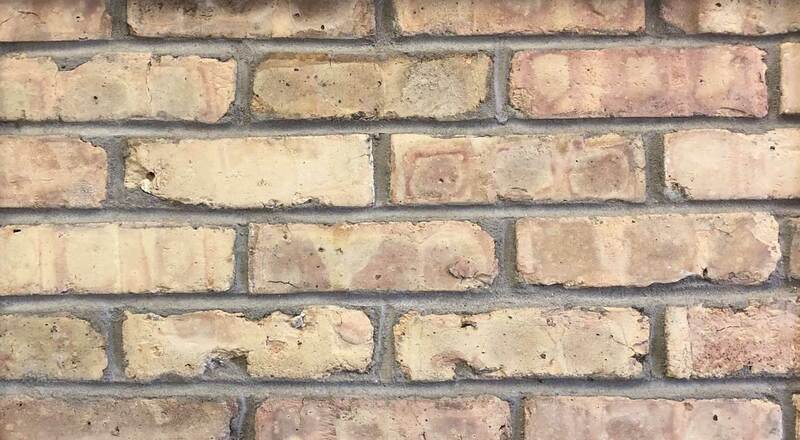 Cut Brick, or “thin brick”, is sliced from reclaimed Chicago common brick and is cut at a 5/8″ thickness, creating an adaptable product that can be laid over an existing structure to give an authentic and old world feel in modern construction. These authentic brick veneers will work in both interior and exterior applications without the engineering challenges of a full brick. We have the capability to cut veneer slices and corners, and can also customize corners to meet your specific project needs. We ship our products worldwide! Local delivery is available within a 150-mile radius of Chicago, and we ship nationally via LTL, and via freight for international orders. 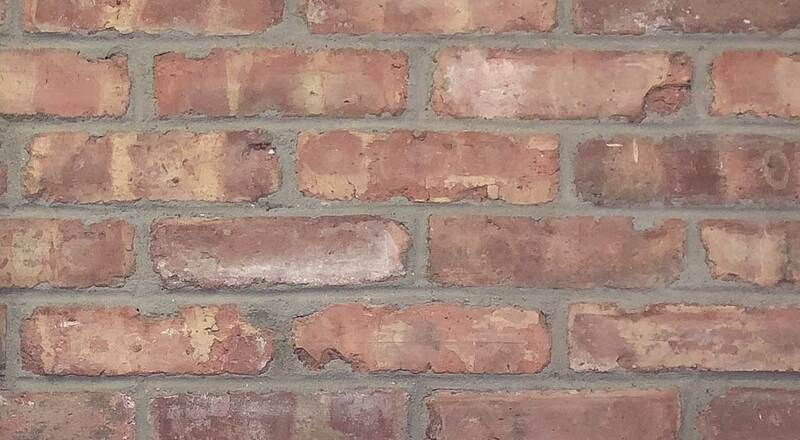 Also called “Black and Tans” or “Old Chicago’s” it is the standard Chicago brick that has a mixture of color with the classic Chicago look. 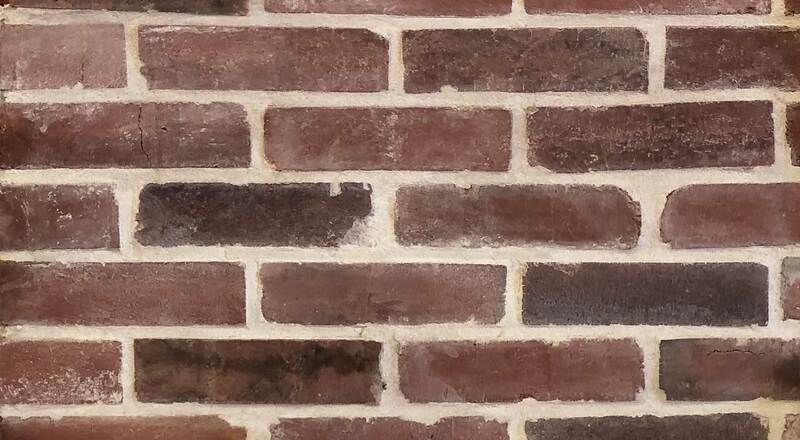 The full range brick is the most common brick in our yard, but it has the largest variance in color. This style was produced from the 1920s to the late 1960s. The range in quality and consistency is vast with the buff brick because of length of time this brick was manufactured. 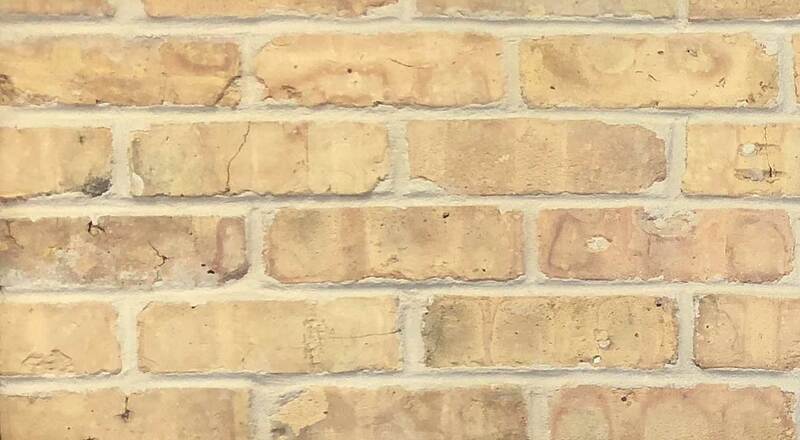 The color range for the buff brick has a yellow base and a variety of pinks and blacks in the blend. 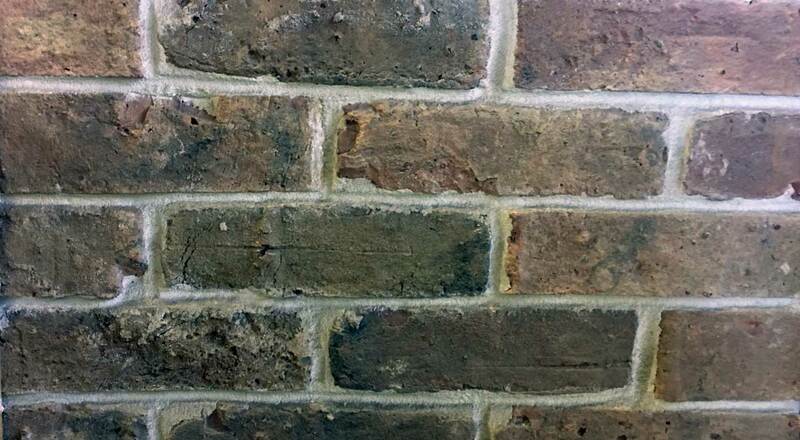 Pink bricks were produced from the 1940s to the late 1960s and have a high consistency in both color and quality. The color ranges from a light pink color that begins to blend into the buff (yellow), and extends to a deep coral colored red that are a favorite for pool decks and patios in Florida and throughout the Caribbean. Also called “St. Louis Reds”, this is our latest offering. The color range for the red brick is deep brick red to dark purples. 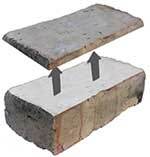 The Chicago Handmade Brick was originally manufactured in the 1880s and 1890s. The Handmades possess a large range of different colors from light yellows to black with some great red tones.